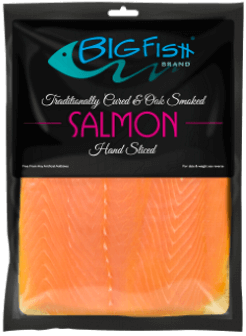 Our fantastic Smoked Salmon is traditionally cured, oak smoked and hand sliced. Top quality smoked salmon, full of flavour and perfect for a special occasion, entertaining or even a special breakfast. 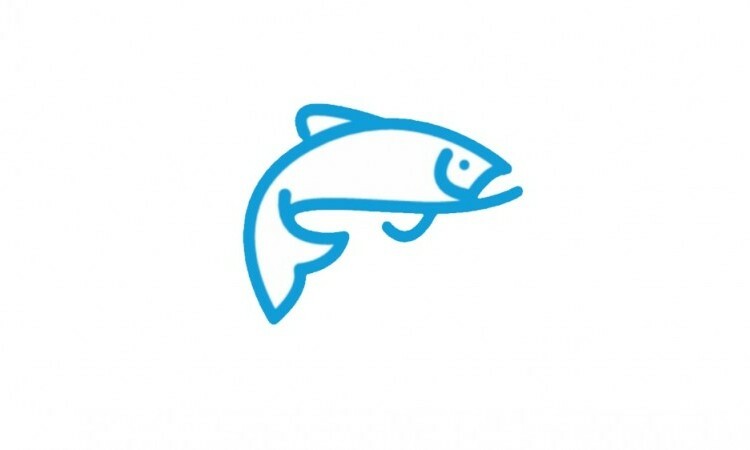 Rich in Omega3 and delicious, this product was the winner of a Great Taste Award in 2018. This is a chilled product but can be very successfully frozen. This product may contain bones.